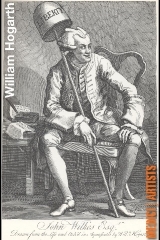 In this FULL VERSION, designed for iPhone® and iPad®, you will find over 90 Drawings by the Master William Hogarth, each in high resolution in order to let you explore fully the mastery and brilliance of the author’s drawings and etchings. 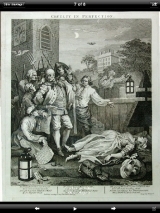 The spread of Hogarth’s prints throughout Europe, together with the depiction of popular scenes from his prints in faked Hogarth prints, influenced Continental book illustration through the 18th and early 19th century, especially in Germany and France. 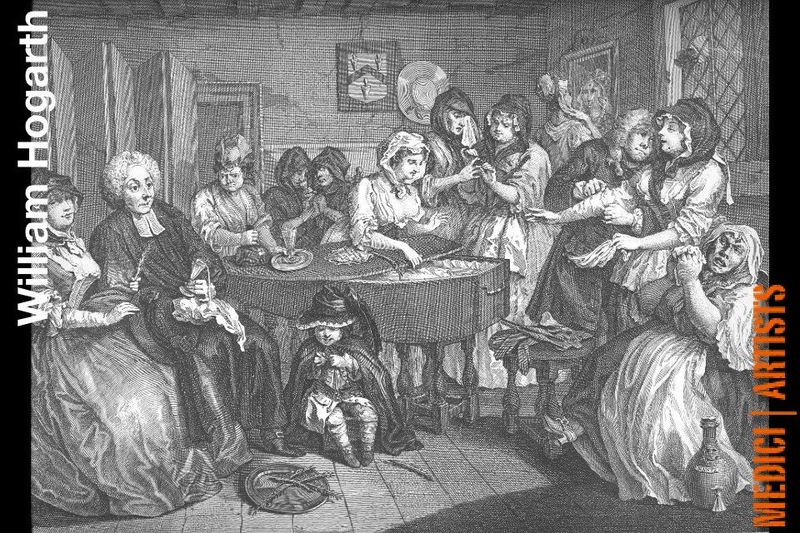 Hogarth’s influence lives on today as artists continue to draw inspiration from this master. I’ve got one word for you. Details! 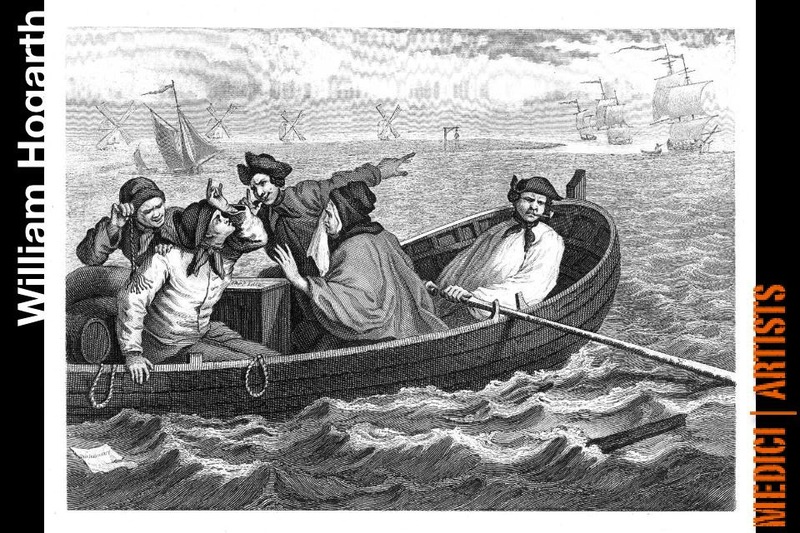 It is so rare to come across images in which one is able to appreciate the details and work that was put into the drawing. 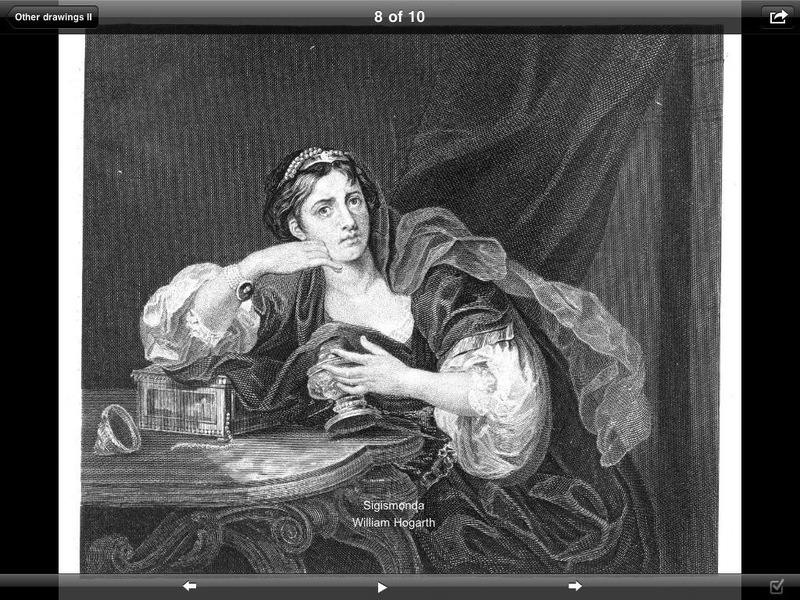 As such, if you’re interested in Hogarth, this app allows a rare access to high resolution drawings and etchings. A must for art lovers, especially Hogarth fans. I’m an art history professor and I used this app for a presentation that I did on William Hogarth. 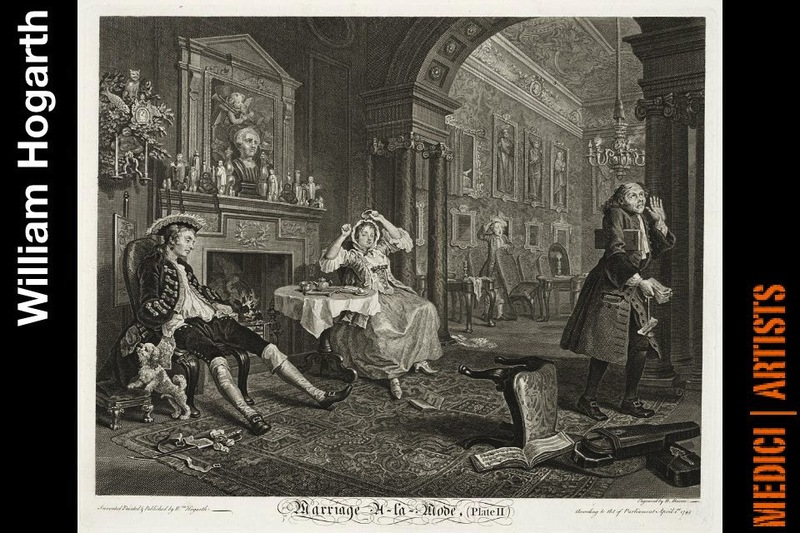 The app allowed access to both popular/notable ones but also the underrated works of Hogarth, as well. My classes loved the presentation. 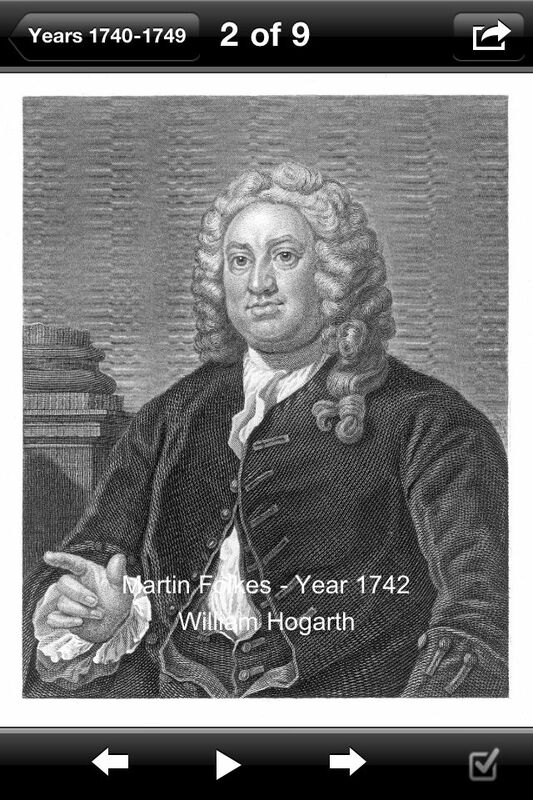 However, this app should not be limited to academic use; I am just mentioning one use I made for it. 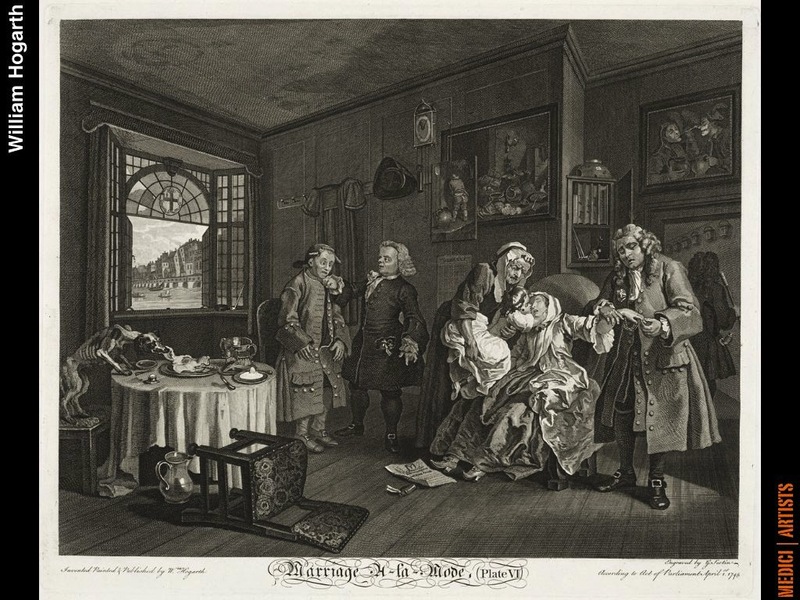 I view/use/appreciate the app regularly and I am confident that other Hogarth fans will, as well! 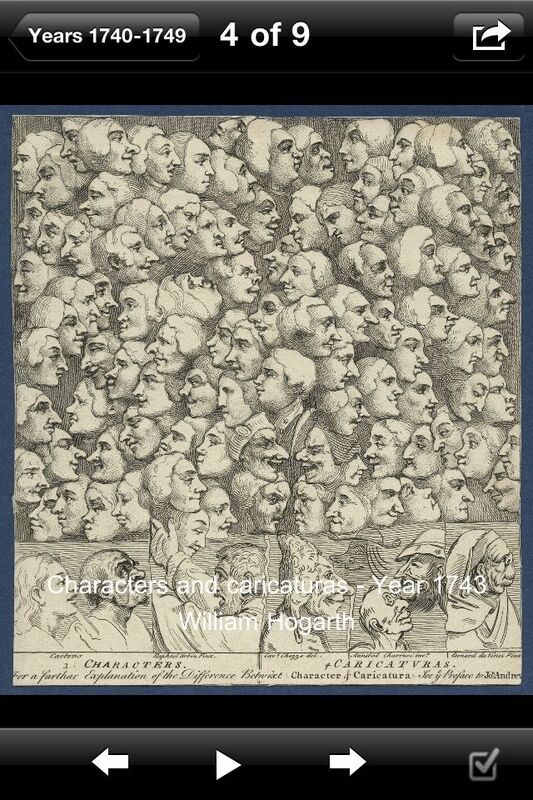 There’s no doubt in my mind that Hogarth fans will love this app. 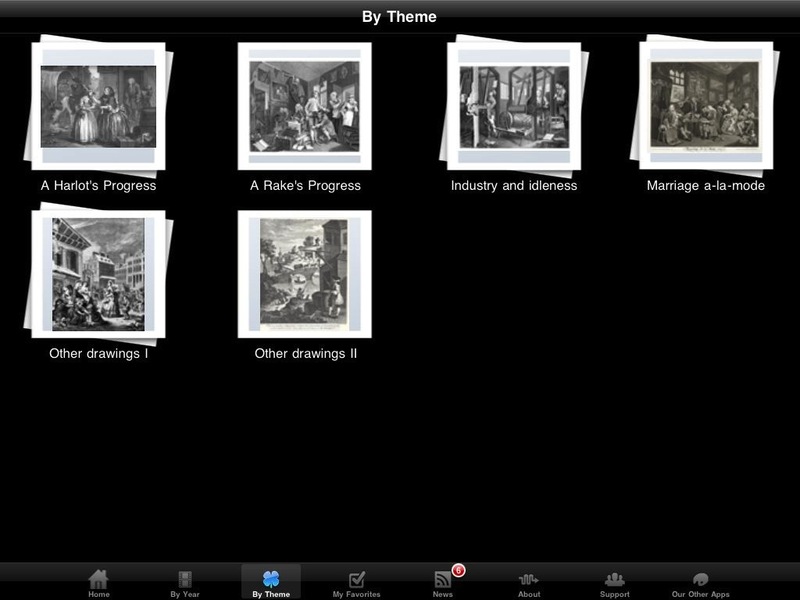 However, anyone that appreciates art or detail that goes into drawings/etchings will appreciate this app as well. 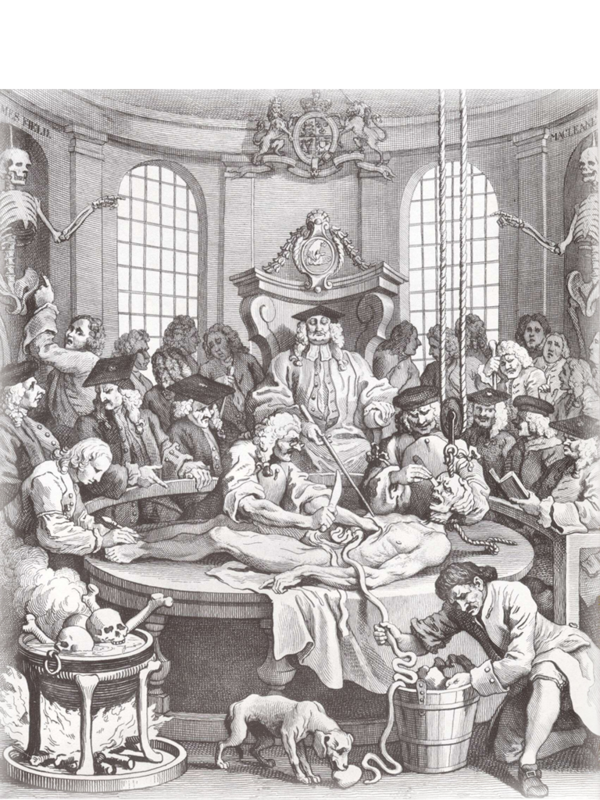 I know how rare it is to see actual high resolution accounts of Hogarth’s work since a lot of artists got into the style and many fakes appeared in the process. 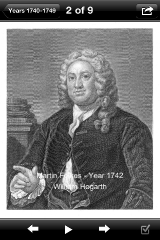 This app is 100% genuine and will allow access one of the most popular artists of the 1700s. 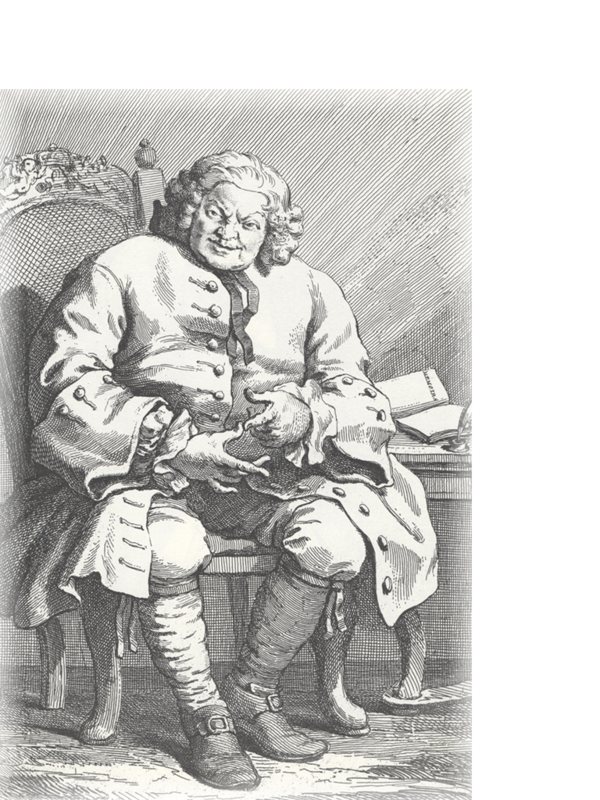 The app provides dozens of images available for an exciting journey in Hogarth’s world and mind. 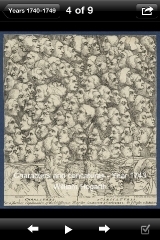 It’s definitely a great application to use in art classes/personal viewing pleasure all because it provides a unique experience of art due to being the drawings. 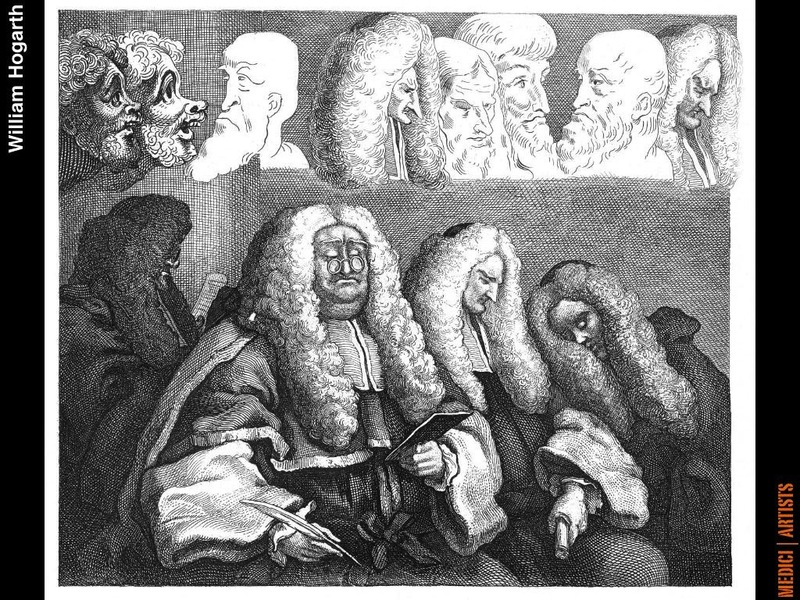 The drawings, sketches, newspaper prints- all present a unique political commentary. The download is a must! One of the best things about this app is the fact that you get to view original drawings and sketches. 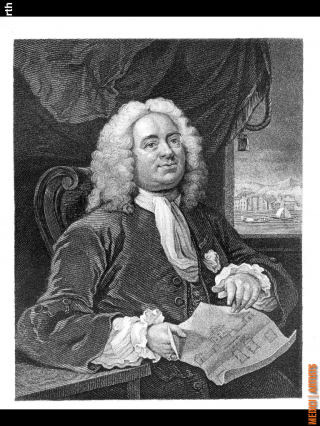 I used it all the time for my own personal work as well as for my classes. You’ll love this app because it’s filled with incredible elements that will definitely fit in to your particular tastes. 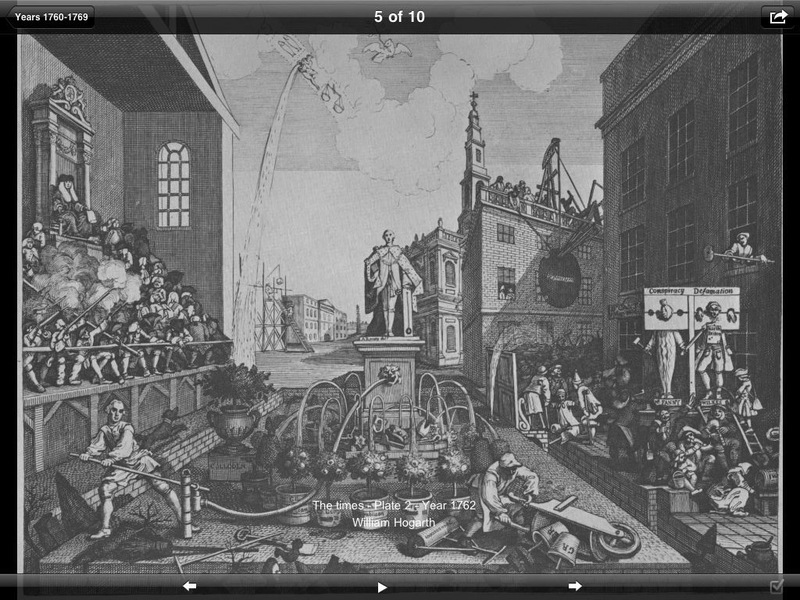 You will be inspired by how Hogarth perceived reality, preserved immortally, and digitally viewable through this amazing app! Leave a Reply to Nancy C.